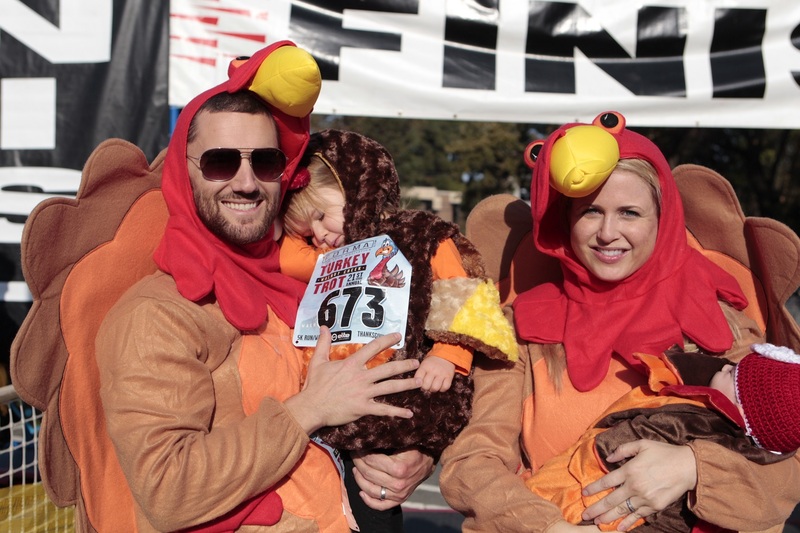 On Thanksgiving Morning, November 28, the Forma Gym Walnut Creek Turkey Trot will take place to help raise money for both the Contra Costa County Food Bank and local public schools, as well as to promote physical activity. 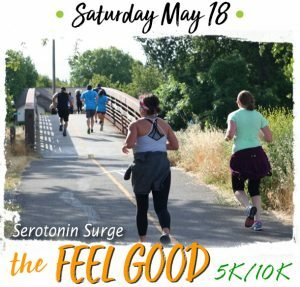 This event annually hosts 7,000 runners and walkers in the 5K, 10K, and Kids’ Fun Runs to make this Walnut Creek’s largest running/walking event. 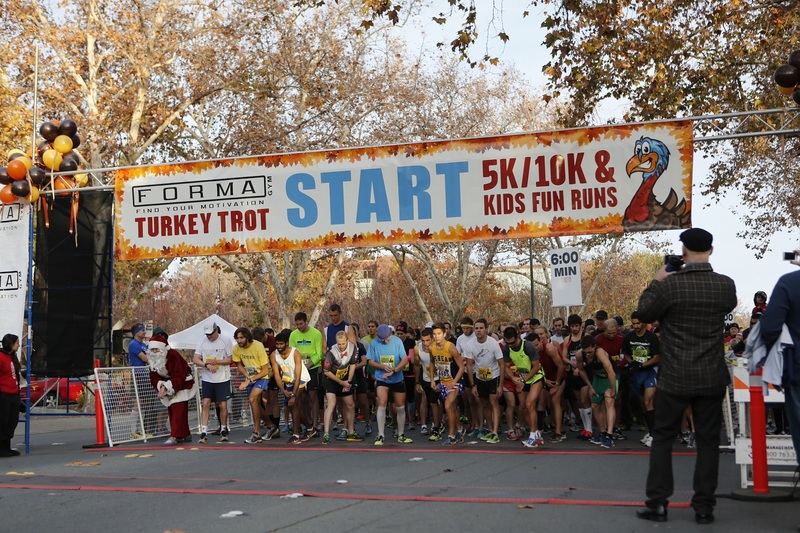 This event is organized by Forma Gym in Walnut Creek. For more information about their club or this year’s event, please visit their website here.